The Ka’anapali Trolley runs throughout the resort daily and is complimentary to resort guests. Valet parking is available. For more information please contact our Valet at (808) 661-1234 ext. 3256. Self-parking is available at the south end of the resort in our Lahaina Parking Lot. 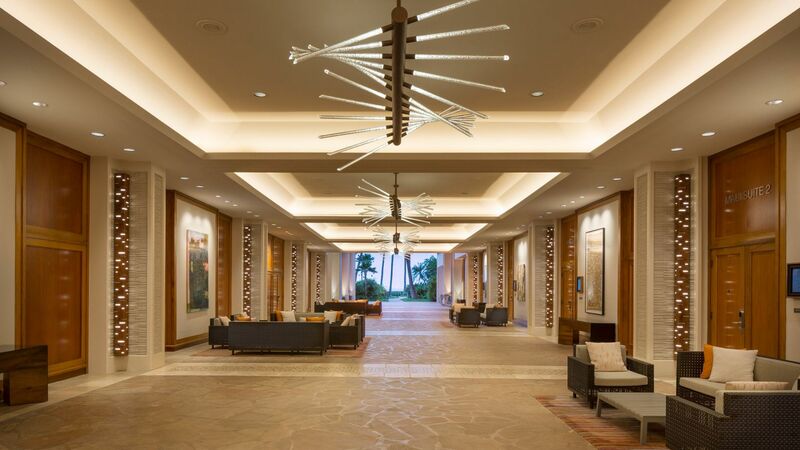 After passing Hyatt Residence Club, Ka’anapali Beach, take the final left turn before you reach the valet/main entrance to the hotel. Follow the street till you end at the self-parking lot. Please request a self-parking card at the front desk to apply charges to your guestroom and to allow for in and out privileges. Electric car charging is available in our Lahaina Parking Lot at the south end of the resort. SpeediShuttle in Maui provides shared and exclusive shuttles as well as sedan, SUV and limousine service to and from Kahului Airport (OGG) or to the destination of your choice. Upon arrival, please check in at the SpeediShuttle counter located in baggage claim. Lei greeting at the gate is available for an additional fee. Book online or email hrm@speedishuttle.com. To reach by phone, please call (808) 667-4910 or dial 4910 from your hotel room.